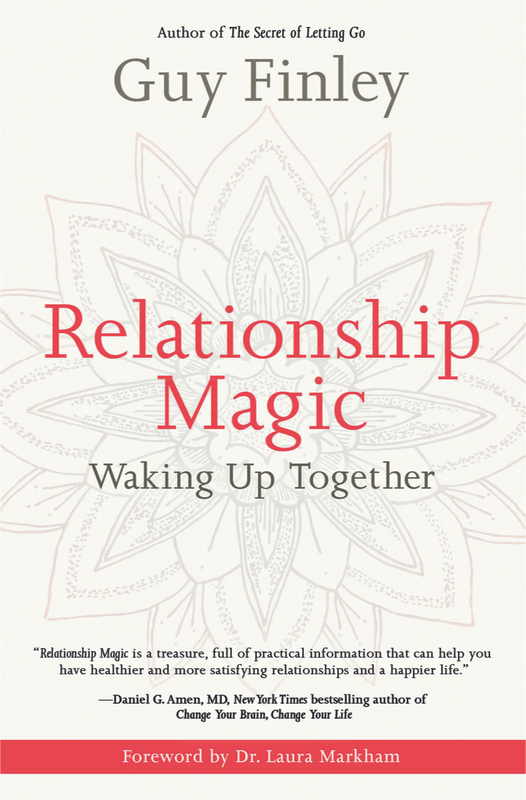 Pathways Radio with Paul O'Brien: Guy Finley "Relationship Magic"
Guy Finley is the author of the new book, Relationship Magic: Waking Up Together. 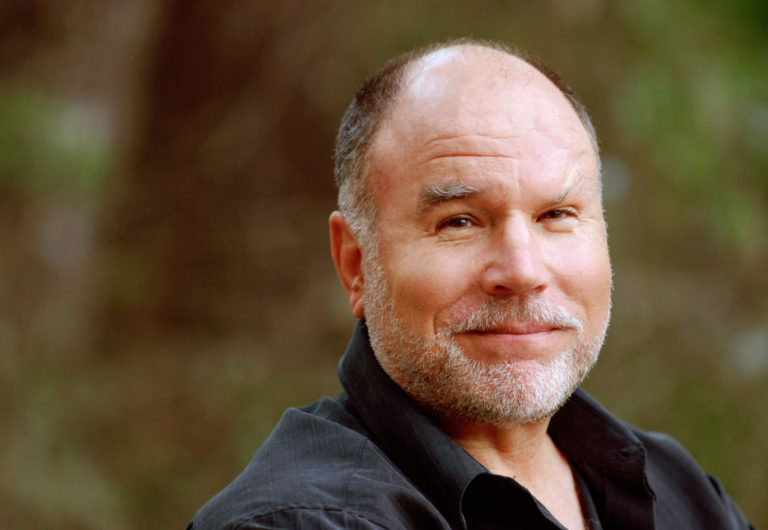 Guy is an internationally renowned spiritual teacher and best-selling self-realization author. His books and audio programs have sold over 2 million copies worldwide, in 26 languages. His seminal work The Secret of Letting Go is considered a spiritual classic. Guy is the Founder and Director of Life of Learning Foundation, based in Merlin, Oregon, as well as the host of Life of Learning’s Wisdom School-an online self-study program for personal self-discovery.